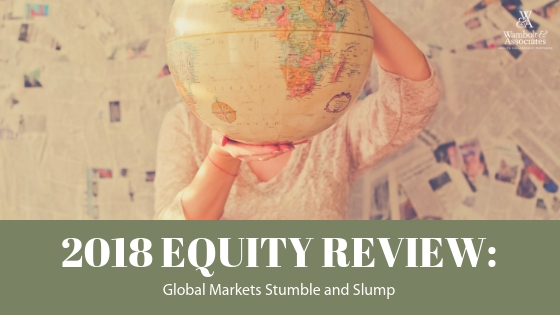 The year 2018 ushered in new levels of volatility, which swept both the domestic and international markets. 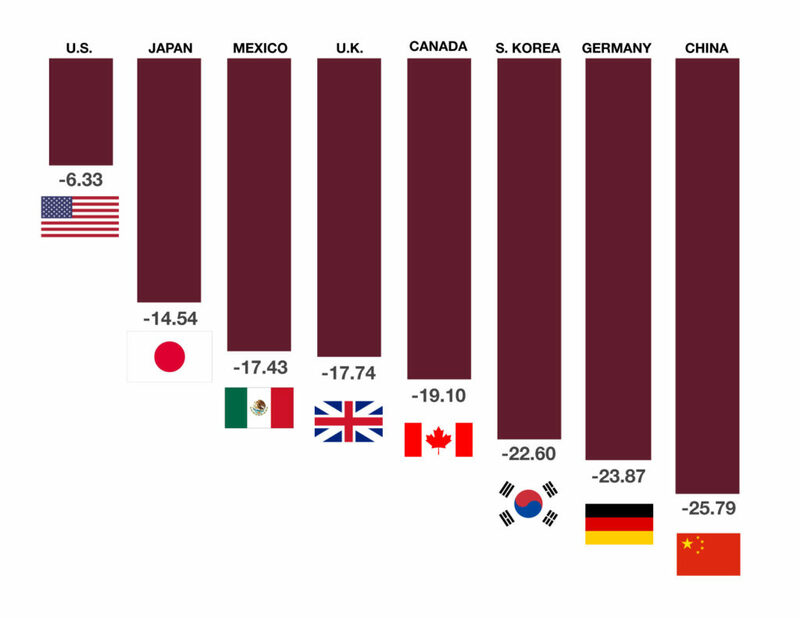 Domestic stocks fared better than international stocks for the year, buoyed by earnings optimism and a strong dollar. Volatility throughout 2018 made valuing stocks tough. Price Earnings (PE) ratios, calculated by dividing the current market price of a stock by its earnings per share, for stocks began the year above 20 for all three major equity indices and finished the year closer to 15. The lower the PE the less expensive stocks are relative to their earnings so a drop in PEs has made stocks more appealing to value seeking investors (see Hedging market volatility with dividend-paying stocks). Movement in billions of dollars in pension funds were responsible for dramatic upswings in the equity markets towards the end of December. Pensions allocate to equities for long-term holds rather than short-term trades, boosting the overall stability of the markets. 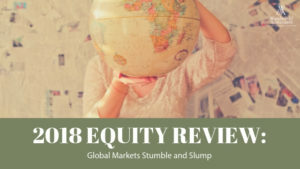 Both developed and emerging market indices fell in 2018, and analysts are predicting more struggles in global stocks in 2019. Efforts to hedge against these predictions are increasing. The use of options to hedge volatility has increased, with roughly 20 million option contracts being traded daily, surpassing previous records (Options Clearing Corporation). Creative alternative investment strategies are also evolving to take advantage of what has become the norm – increased volatility. What does it mean to own a moderately balanced portfolio?